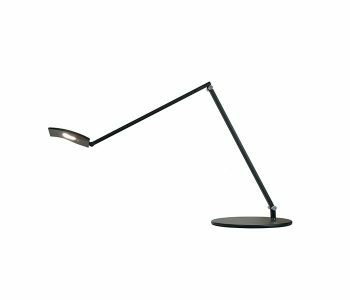 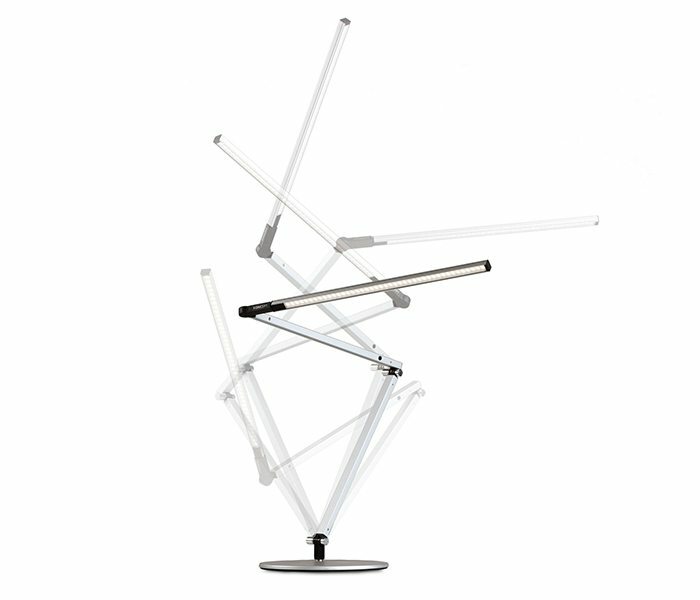 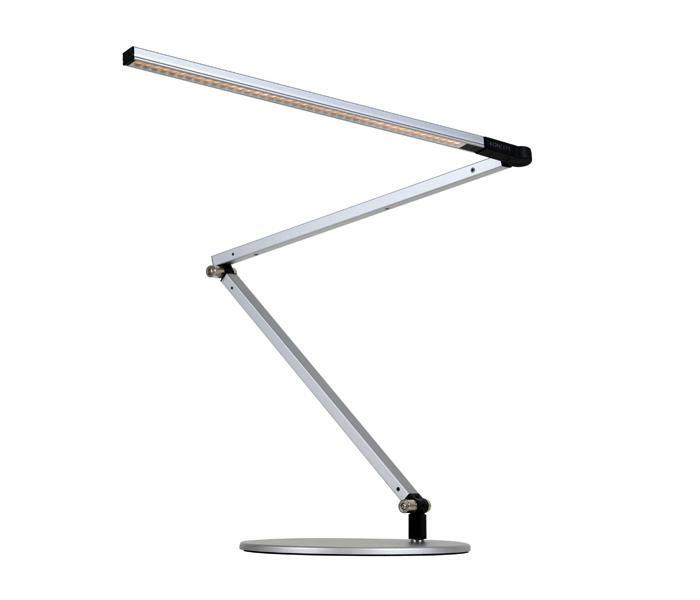 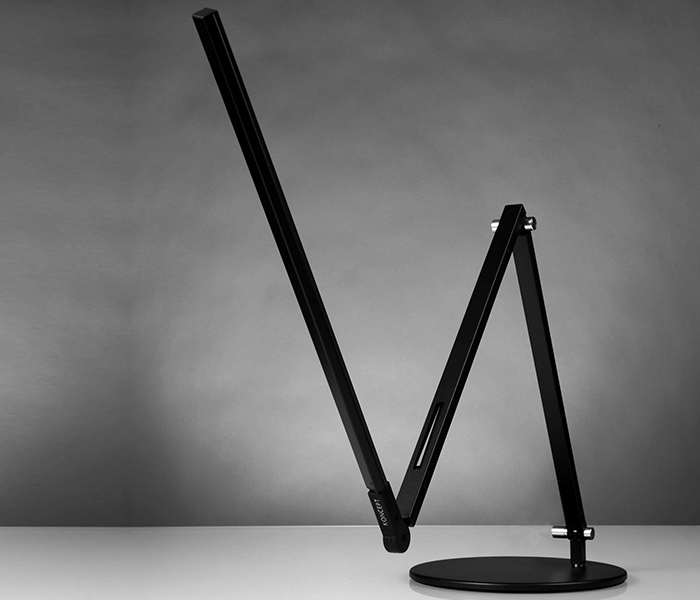 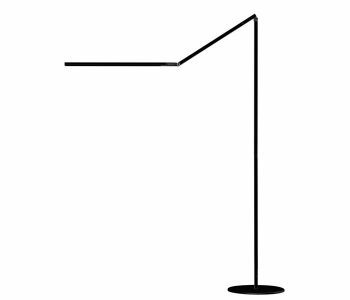 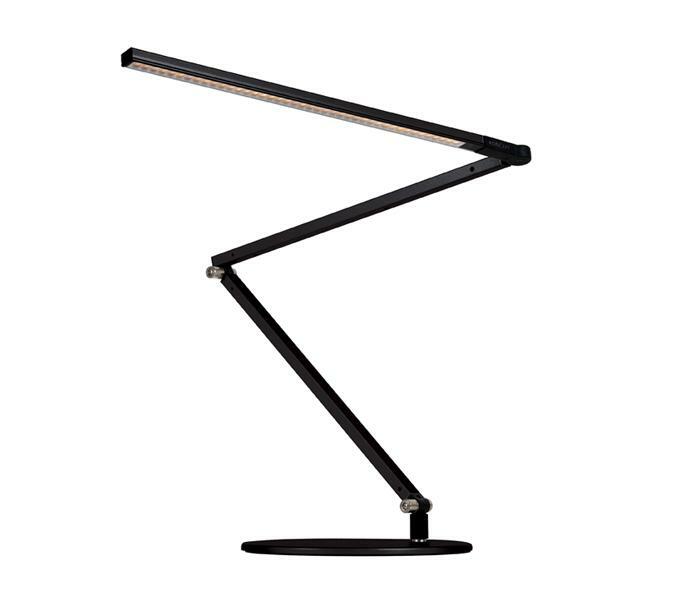 Designed by Peter NG, the Z-Bar task lamp, from Koncept in the US, features the award-winning three-bar design for ultimate reach and flexibility. 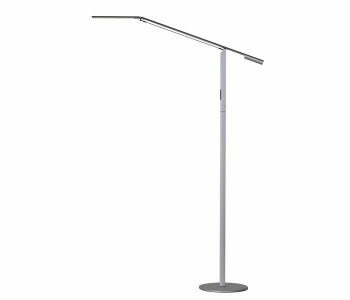 The super-adjustable LED head can spin in its socket, sweep side to side, and rotate around the end of the arm to point in any direction. 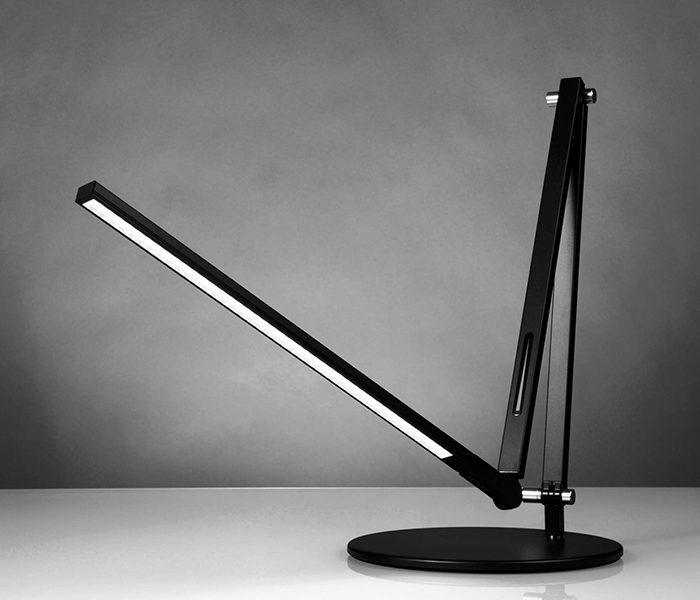 The touchstrip is located near the LED head for easy access. 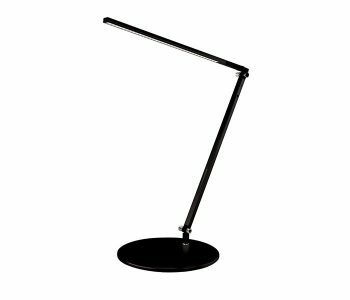 Slide your finger along the strip to dim gradually, or touch the strip anywhere to jump directly to any brightness, including off. 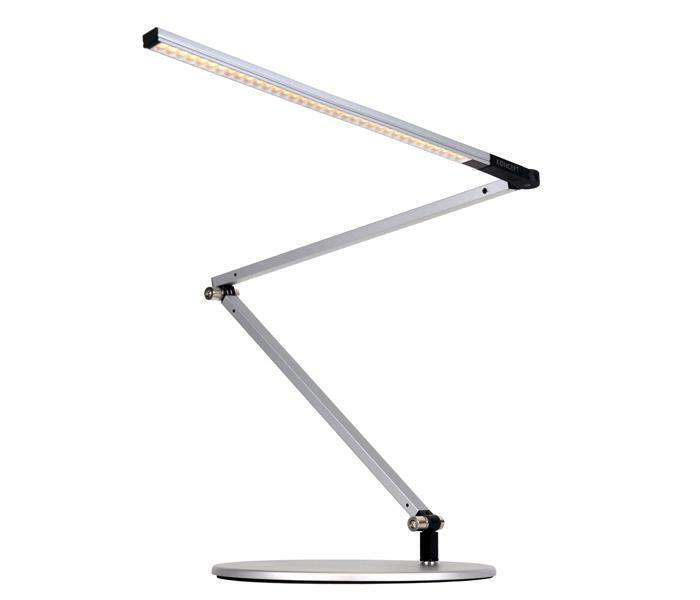 Compatible with optional occupancy sensor.